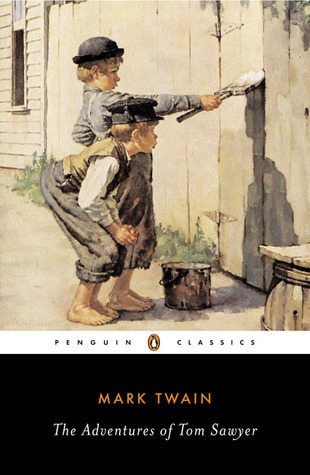 We’re sure it’s been said a bazillion times before, but we loved how Twain captured the spirit of boyhood in Tom Sawyer. The innocence of pursuits like Tom’s sudden interest in whistling is eerily similar to how our own son has recently taken to snapping. Every aspect of boyhood is touched upon in the novel: adventure, superstition, rebellion, love and several others we’re sure we’re missing. 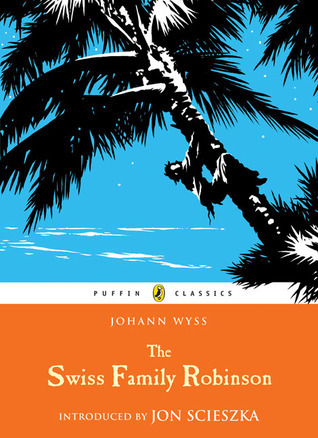 The tone for the entire novel is set at the beginning in the humorous and irrational fight scene between Tom and the boy exiting Sunday school. Harry Angstrom’s life pretty much peaked in high school as a standout basketball player. Now, with his second child on the way and nursing an unfulfilling job selling kitchen appliances, Harry wants out. Specifically, he wants to run... like a rabbit, although that’s his nickname too. 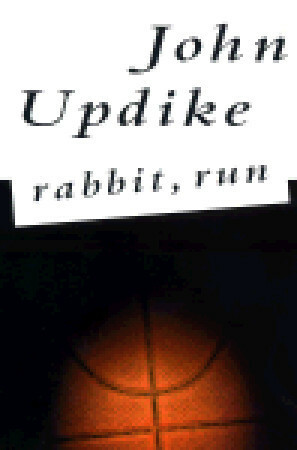 The rest of the novel is pretty much concerned with where Rabbit decides to run. Oh, and there’s this huge “Jude the Obscure” event that happens near the end too. Let’s just get it on the table. We can’t stand Harry “Rabbit” Angstrom. In his inability to adjust to adult life and the responsibilities that follow, he chooses a path of cowardice and selfishness at every turn. He shows almost zero remorse for the impact his poor decision making has on those around him and thinks that by simply showing up; the world owes him a debt of gratitude. Furthermore.... actually, we better force a topic change before we say something we’ll regret. 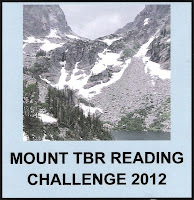 Another Reading Challenge for 2012! Watch out - we’re starting to get challenge fever (on a slightly unrelated note we may be starting to get an actual fever, in which case you should also probably watch out...)! Are we overlooking anything? 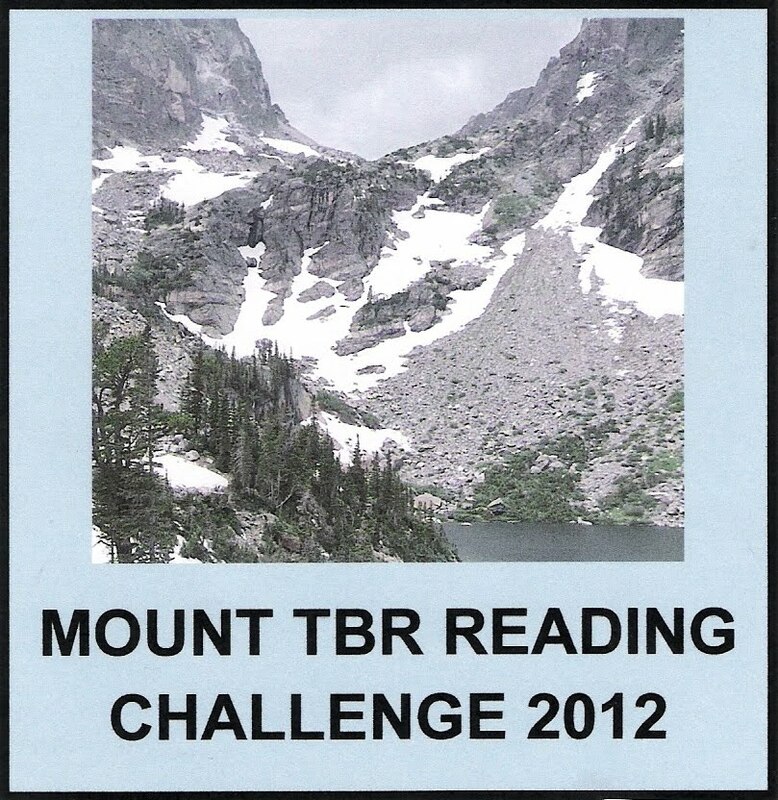 Special thanks to Sarah over at Sarah Reads Too Much for hosting this fantastic challenge! The more we got into Something Rotten, the more we enjoyed it. Coming off The Well of Lost Plots (which is still our favorite) there was some concern over book four being a letdown. We should have known better. With so many new character and awkward situations thrown into the mix, it’s hard not to be satisfied. On the character side, there was the arrival of Hamlet who added all kinds of awkwardness to the narrative. Unfortunately, we’ve never actually read Hamlet, which blinded us to many of the references. Still, we enjoyed this new character and loved his personality improvements near the end. Also, while we didn’t see much of little Friday Next, it was hilarious that as a baby he only speaks Loriem Ipsum. It’s these little things we love about this series! From an event standpoint, we thought Evade the Question Time was a top rate political commentary show. The literary character stand-off between the Cheshire Cat and Kaine was a rare delight - basically a duel in which both participants summon literary characters to fight their battles... impressive. Also, we think there could be a real future in high speed croquet. The final game was quite exciting as both teams rushed to hit their ball into the final post. Why: Ugh, what happened to Roberta, coconut bombs, family animal races, and pirate alarms? Seriously, how did they not get incorporated into the novel? Someone get Johann David Wyss on the phone! Okay, so it took some time to adjust to the fact that the novel doesn’t contain certain really cool elements included in the Disney movie. Less of the action and more of the categorizing every specific plant and animal species on the island, which as it turns out, was quite extensive. We can appreciate the fact that the novel was written as a journal and that given a similar fate, our own journal might attempt to capture much of the same information. Unfortunately, the plot struggled to hold our attention. It was pleasant to read about a family that actually respected one another and pulled together for a common purpose, however, certain character talents were a bit hard to believe. The dad was pretty much master of everything, whether it was lassoing animals, identifying countless edible plants, or whittling little whatevers. The mom was a world class gardener and chef – she figured out how to make a porcupine soup that was apparently to die for. Plus, the children needed no more than one or two tries before they were experts. Fine, we might be over dramatizing things just a bit, but the Robinsons were more a cross between the Crocodile Hunter and Survivorman than a family of missionaries. Okay, let’s get to what’s really bothering us... How could the Robinsons decide to live in the cave over the tree house (As readers, you have the “Two Bibliomanics Iron Clad Promise” that the aforementioned fact isn’t central to the plot)? We’ve heard all the problems related to personal safety and the other immaterial arguments. We still want to know how someone could possibly not decide to live in a tree house if they had the opportunity. Where’s the romanticism in that? At least tell us where’s the awesomeness? We’re a bit all over the place on this review, so in summary: glad we read it, but it could have been better. Thank you. When the Carver’s move into a cottage house near the beach, only the sinister cat watching their progress can know what’s in store (unfortunately, we’ve been unable to confirm or deny reports that the cat is actually an unregistered animagus). The family’s thirteen year old son, Max, doesn’t have a good feeling about the new situation and decides to investigate. After exploring a creepy sculpture garden and conducting one or two opportune interviews he decides the history surrounding a local family are not as they seem. Time is running out and if Max can’t figure out a way to stop the Prince of Mist, well, let’s just say that things won’t end advantageous for our young hero. 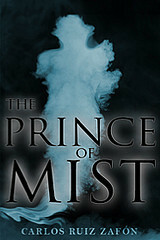 Zafon has a way of writing that instantly pulls you into his stories and The Prince of Mist was no different. It also helped that we listened to the audio presentation and spooky background music played at the most climatic times. During our early morning commute, the sculpture garden and shipwreck scenes were creepy enough that the addition of music nearly caused us to turn on the interior light of our car. That being said, why don’t more audio books incorporate theme music? That’s our big idea of the day... Our few experiences have been overwhelmingly positive and only enhance the overall production. How cool would it be if Howard Shore or John William wrote a score for the final scene between Bob Ewell and Scout Finch in To Kill a Mockingbird? Or what about something dramatic for the final conversation between Simon and Cassandra in I Capture the Castle? Who’s with me? Okay, back to The Prince of Mist... Actually, there isn’t a whole lot more to say - excellent story, with a satisfying twist and plenty of fast pace action. 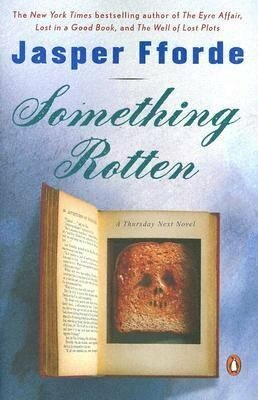 Best YA horror story we’ve come across, although this might actually be the first of its kind for us. Plus, if you aren’t already petrified of clowns, this novel should do the trick. October was our highest book completion month to date, highlighted by The Prince of Mist, Bag of Bones, Water for Elephants, Lost Boys, and Leave it to Psmith. We didn’t have any lowlights to speak of, although Gormenghast and The Swiss Family Robinson didn’t shatter any literary ceilings. We also made absolutely no progress in our Books to Movies Challenge, which probably deserves a separate post. Here are the reviews that we posted in October that fit into our 2011 Challenges. Here’s an update on our 2011 Challenge. All the inspiring details can be found HERE. On a loosely related topic, a Halloween Miracle occurred during last night’s quest for candy. Midway through the evening our children came across a “take one” bucket full anti-candy (yo-yo’s, whistles, stickers, etc.). Our son came running towards the street full of excitement and announced, “Look at this awesome bookmark!” Ah, words that warmed our bookish minded hearts. 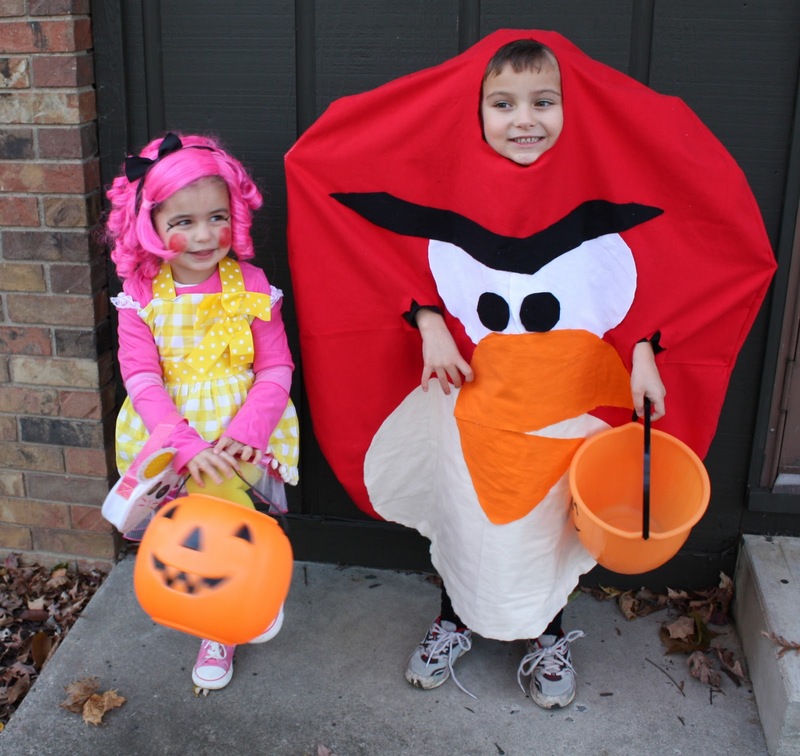 Also, props to the very talented female Bibliomaniac on her splendid Angry Birds costume!!! 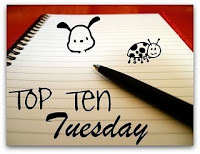 Question: Top 10 Emotion Producing Books. The Pillars of the Earth (Ken Follett) – What a rollercoaster ride! The Hamleigh’s are one of the most villainous family’s in all of literature. How easy they made it to cheer for Jack, Philip, Tom and Aliena. The Kite Runner (Khaled Hosseini) – The end scene caused eye redness for almost a month. Les Miserables (Victor Hugo) – Despite the length of this novel, it left us with a feeling of get-up-out-of-the-chair-and-do-something-to-make-the-world-better feeling. Wuthering Heights (Emily Bronte) – Hate and anger are pretty much the only two emotions utilized during the reading of this book. Have we mentioned before that we absolutely LOATH Heathcliff? The Harry Potter Series (J.K. Rowling) – Pretty much every emotion is called upon multiple times throughout this series. 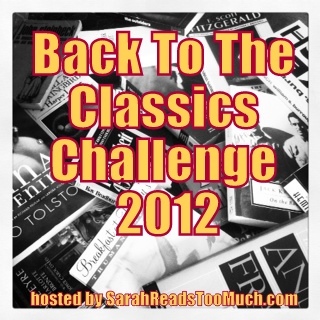 Pride and Prejudice (Jane Austen) – Yep. Jude the Obscure (Thomas Hardy) – This novel would fall into the throwing across the room variety. Three Men in a Boat (Jerome K. Jerome) – Side splitting laughter. Gone with the Wind (Margaret Mitchell) – This one almost falls into the throw across the room variety, yet how can we possibly stay angry with Rhett and Scarlett?? ?